Your Guide to Better Health & Beauty! In my previous post, I talked about significance of red colored foods, in this I will be talking about the color YELLOW. The color yellow is one of the brighter colors that offer phenomenal benefits to our bodies, mind and soul. Yellow color instantly uplifts a low mood and brings joy and hope. Most of us when we consume yellow colored foods, it nourishes us well and comprehensively. For some reasons, other colors such as green and red have stolen the limelight. However, in this article, we have included the benefits gained by women after consuming yellow colored foods. Let’s find out what benefits does color yellow have to offer women in their daily lives. Yellow colored foods are known to have beta-carotene, a powerful antioxidant in abundance. Beta-carotene helps in protecting cells against harmful environmental toxins. Studies even suggest that beta-carotene also plays a pivotal role in reducing the risk of developing certain cancers such as breast cancer, lung cancer and prostate cancer. 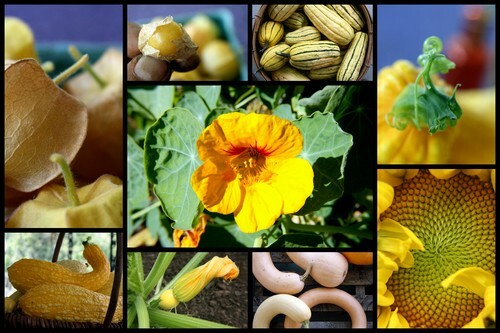 Health benefits of yellow fruits and vegetables are numerous. 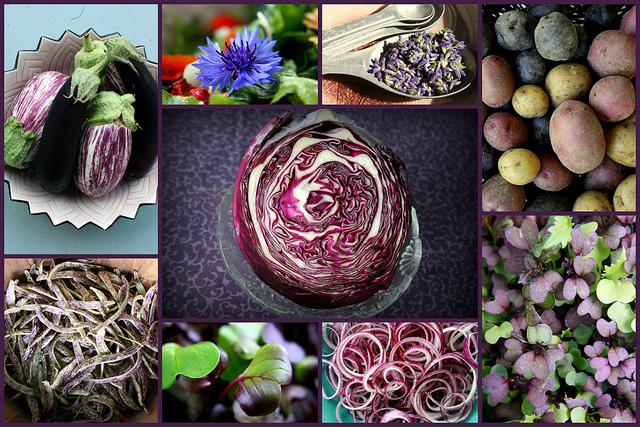 These bright colored fruits and vegetables are stuffed with rich nutrients. 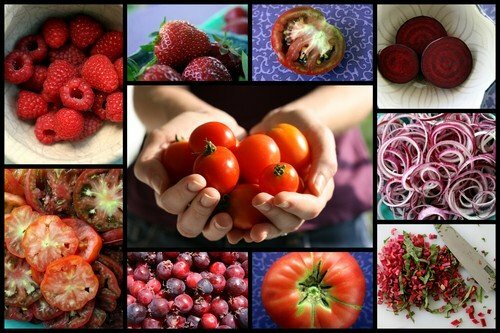 They contain flavonoids, lycopene and potassium. Yellow colored foods are beneficial for having a glowing and flawless skin. Lemon juice is known to kill bacteria and fungus. They work well as detoxifiers. By drinking one glass of water with lemon juice in it will help in purifying the blood and also in releasing harmful toxins from the body. It’s a great body detox. Since it helps in releasing all the harmful impurities from the body, the skin starts looking fresh and radiant. 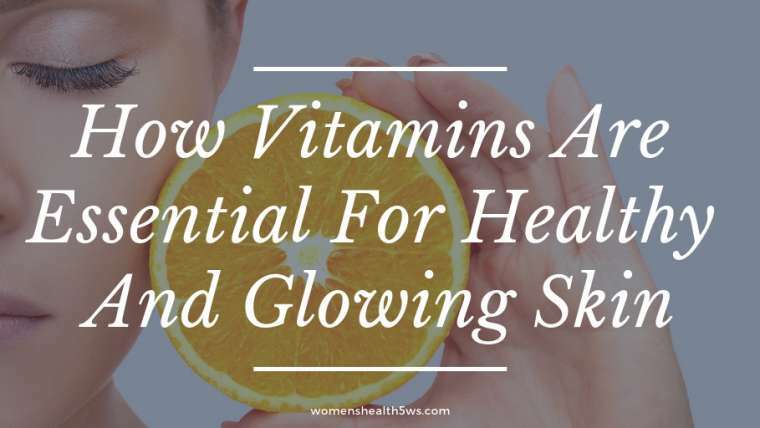 For the muscles to use fat in your body it needs a molecule called carnitine that is produced by Vitamin C. To boost metabolism, our bodies need Vitamin C. Unfortunately one-third of Americans are vitamin C deficient. Yellow bell papers are rich in Vitamin C.
According to a study published in the Journal of Nutrition, people with higher levels of vitamin c in their blood had lower BMIs and less body fat. So, women who are willing to lose weight must include yellow bell paper in their diet. Inflammation is known to be the most common cause of some of the worst diseases associated with aging in women. Yellow colored foods such as yellow spice turmeric and mustard are rich in pigment curcumin. Pigment curcumin is a solid phytonutrient that helps in reducing inflammation. Dermatologists advise a diet that contains natural anti-inflammatories such as phytonutrients as it really plays a vital role in keeping the look of the skin youthful and glowing. 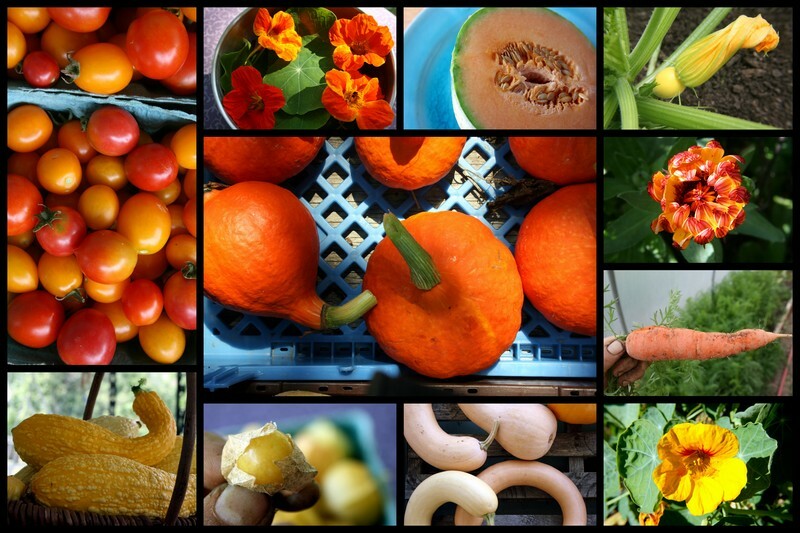 Don’t underestimate the health benefits of yellow colored fruits and vegetables. They may have not been able to gain lot of attention as compared to other colored fruits and vegetables, but, they are equally significant for general well-being of the body, mind and the soul. Yellow colored foods are tasty and have amazing nutritional values. Relish them! Purple color foods, Red color foods, Orange color foods ..
Blake Paut is a blog writer who has love to creative health and lifestyle Idea. He live with his wife and two kids in New Jersey. Copyright © 2019 by womenshealth5ws.